When you give, you help increase student financial aid opportunities, bolster research and creative activities, keep equipment and technology up-to-date, support the academic and student experiences, maintain and improve our campuses, support partnerships and outreach opportunities, and enhance the Kettering College student experience. Everything you do makes a difference in the life of our College! 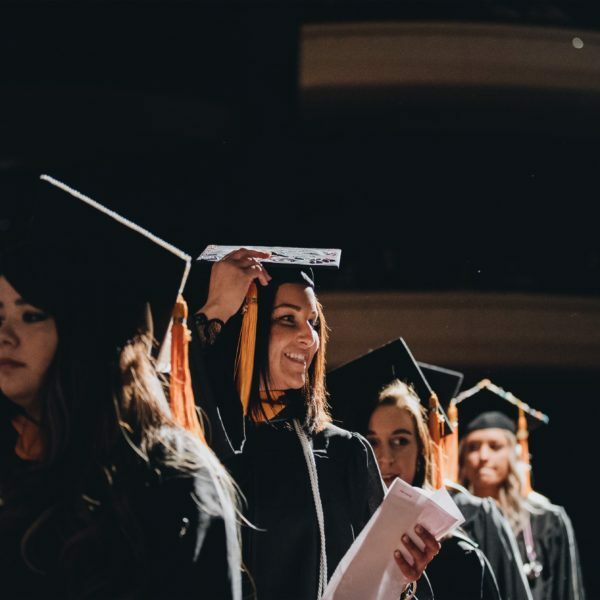 Gifts from alumni and friends like you provide Kettering College with the responsiveness and flexibility to fund emerging opportunities and continue to fulfill the promise of a Kettering College education.